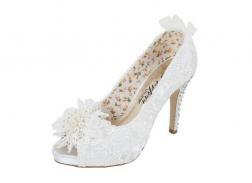 Inspired by catwalk fashion and vintage styling, our aim is to produce simply quality shoes with fantastic design and make them available for everyone to enjoy. 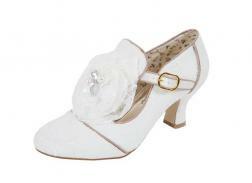 This range of fabulous shoes, sandals and boots really are the Perfect Bridal shoe for your special day. Vintage inspired with contemporary twists, beautifully crafted and available in UK sizes 3-8, including some 1/2 sizes available on request. 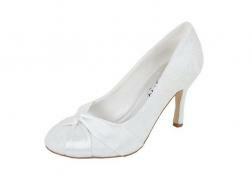 Most styles are available in White and Ivory and selected styles are made with Dyeable satin.